Based on the writings of Swedish author Love Bolin, the Fables collection follows three little characters Astrid, Morren and Hedvig as they dream, grow and transform to become just who they want to be. 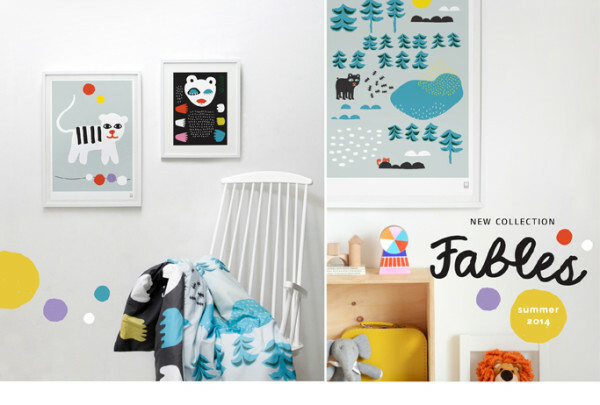 The collection features bed sets, a series of prints, and the story book. Go on an adventure with the mythical trio and dream big! Pop over to the webshop to see all the products in full.